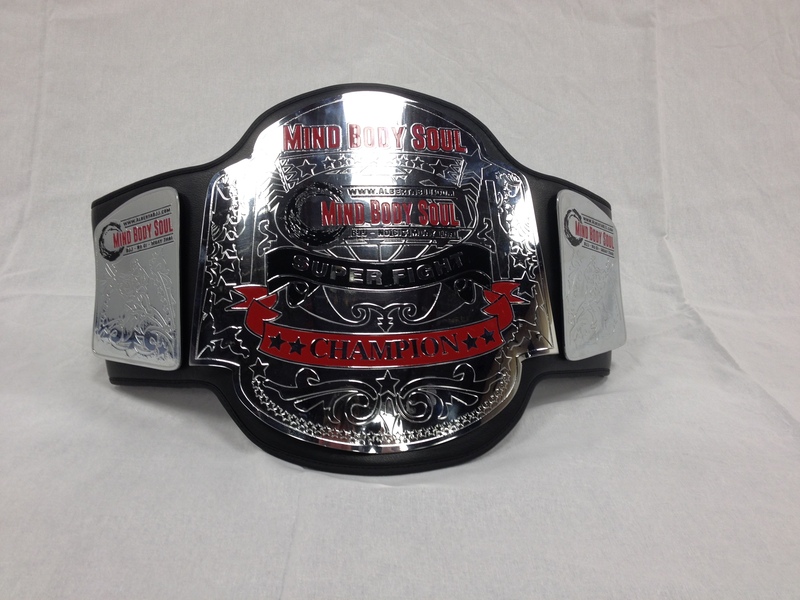 We are awarding up to 16 Custom Championship Belts! 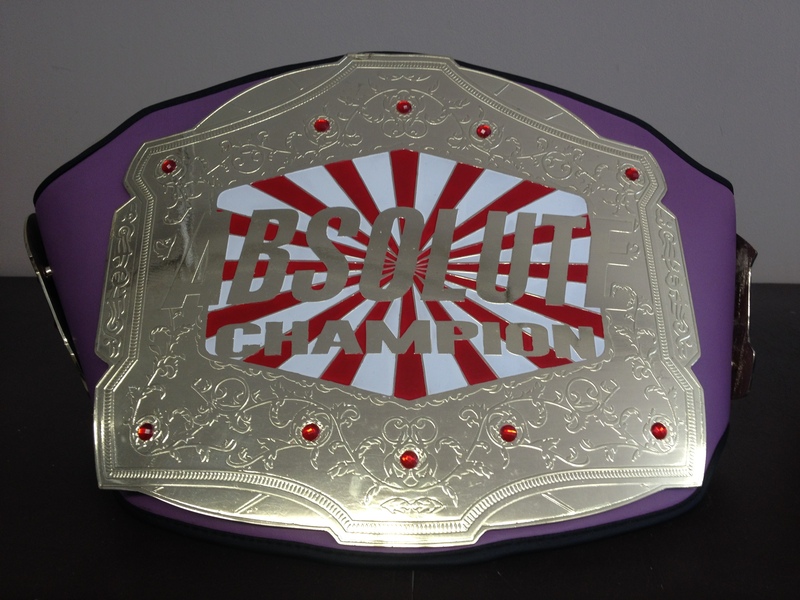 We have never had this many belts go out in one tournament before and we are super excited about it. There is going to be some fantastic fights for those testing themselves in these special divisions. 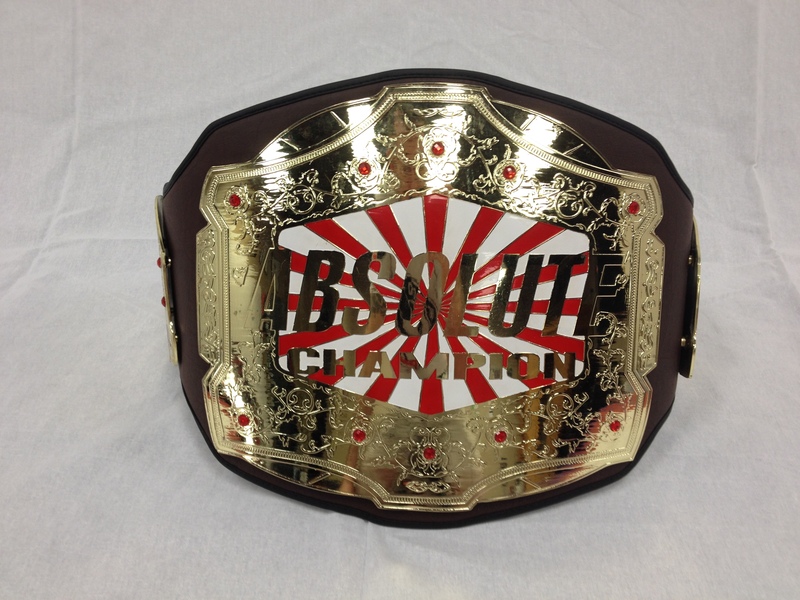 We have 4 Super Fights Belts! These matches have been prearranged for some time now and I know the guys are itching to compete. Matches start at 11am, so come out and cheer these guys on. 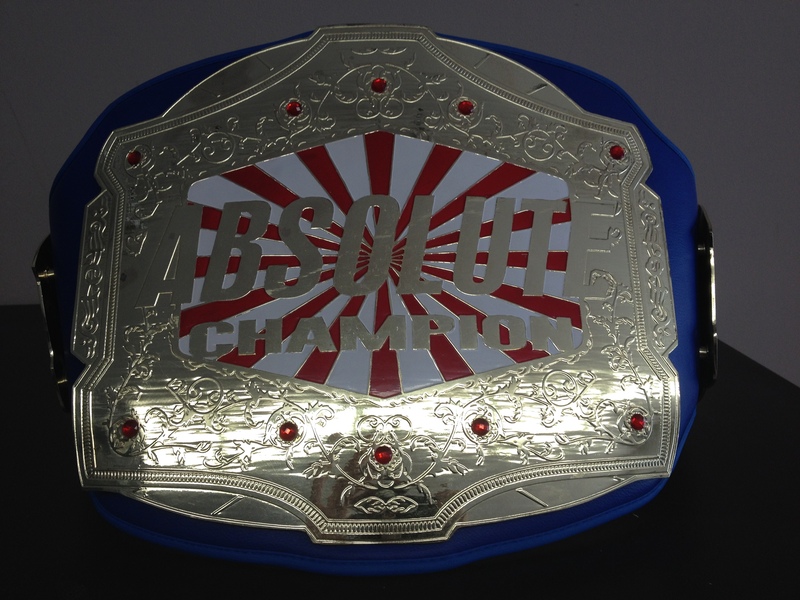 We have 5 Absolute BJJ Belts for the Black Belts, Brown Belts, Purple Belts, Blue Belts and White Belts! 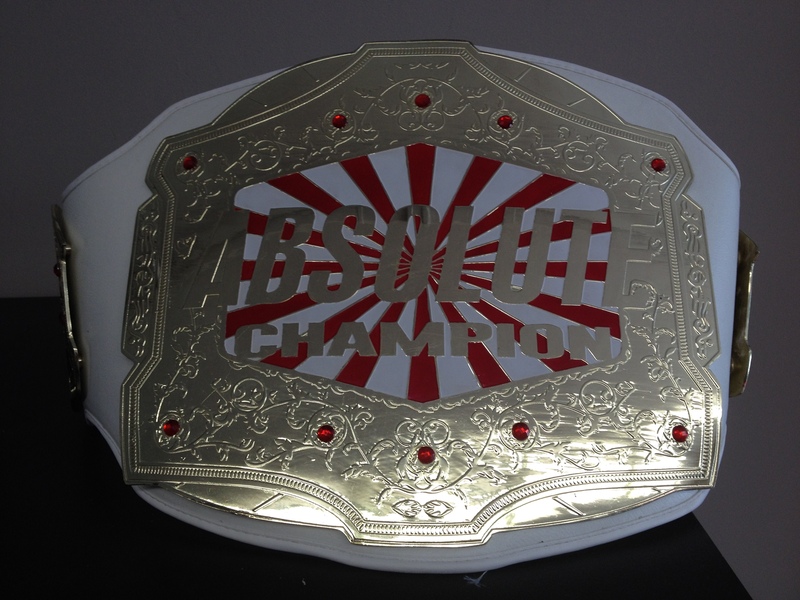 These belts are up for grabs to competitors in their respective division. 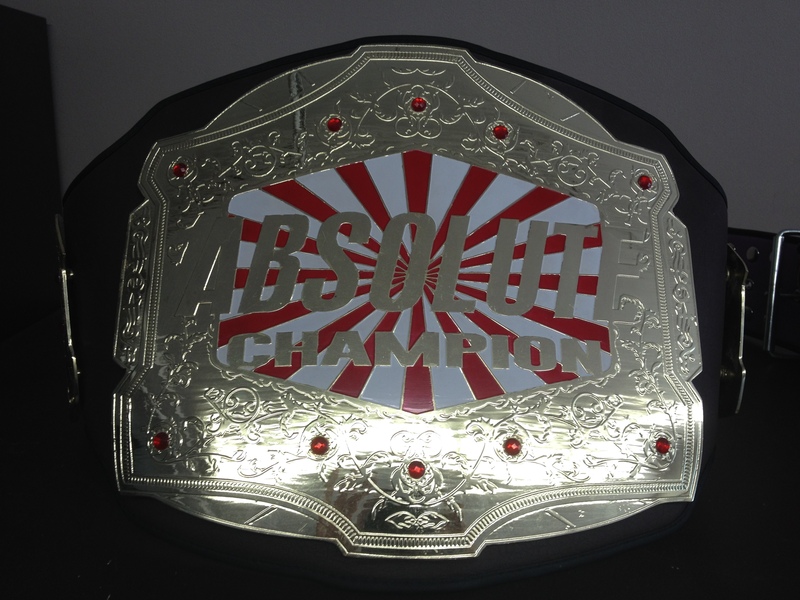 You MUST compete in your Gi Division to be allowed to compete in the Absolute Division, but you do not have to place to be allowed to compete for the belt. The Absolute division will be at the end of the day, 4pm to make sure people get a rest before this division starts. 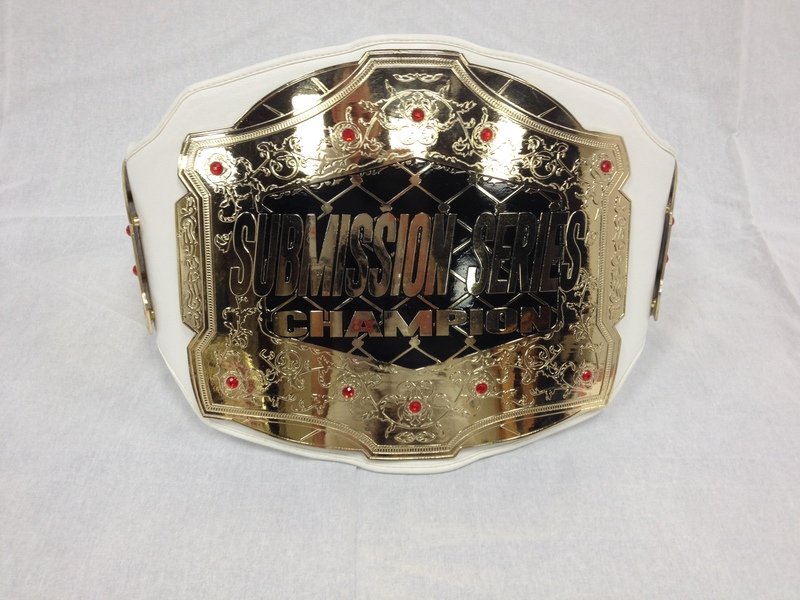 We have 6 Submission Series No Gi Belts for those that place in The Submission Series throughout the year. You will see many good matches and with it being No Gi expect some fast scramble and finishes. Definitely one not to miss. These guys will be going at 2pm. As you can see it will be a busy day. We hope all the competitors are in good shape and ready to compete at their best. If you are not competing, come out and cheer them on. If you still haven’t registered, better get it done soon. Pre-Registration closes TOMORROW at 11pm. So now is the time to make your plans.